TIA-568.2-D, which is the latest Balanced Twisted-Pair Telecommunications Cabling and Components Standard recognizes the use of 28 AWG patch cable. The standard which replaced TIA 568.2-C, was approved for publication during the TR-42.7 meeting on June 12, 2018 and published on September 20, 2018. 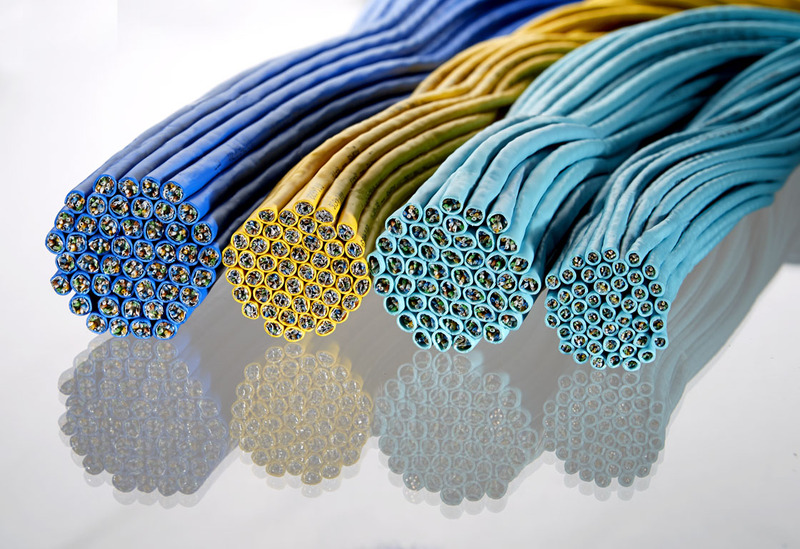 ANSI/TIA-568.2-D generally requires conductor sizes of 22 AWG to 26 AWG for cord cable. In certain cases, it is recognized that it may be necessary to construct cords from 28 AWG cable. This is permitted if certain specified requirements relative to the smaller conductor size are met. The guidelines and limitations on using 28 AWG patch cords for power delivery specified in TIA‑TSB‑184‑A‑1 shall be followed. All Quabbin Wire & Cable 28 AWG cables are ANSI/TIA-568.2-D compliant and meet all requirements. To learn more about our 28 AWG patch cable solutions click on the links below or contact your Quabbin Sales Representative.